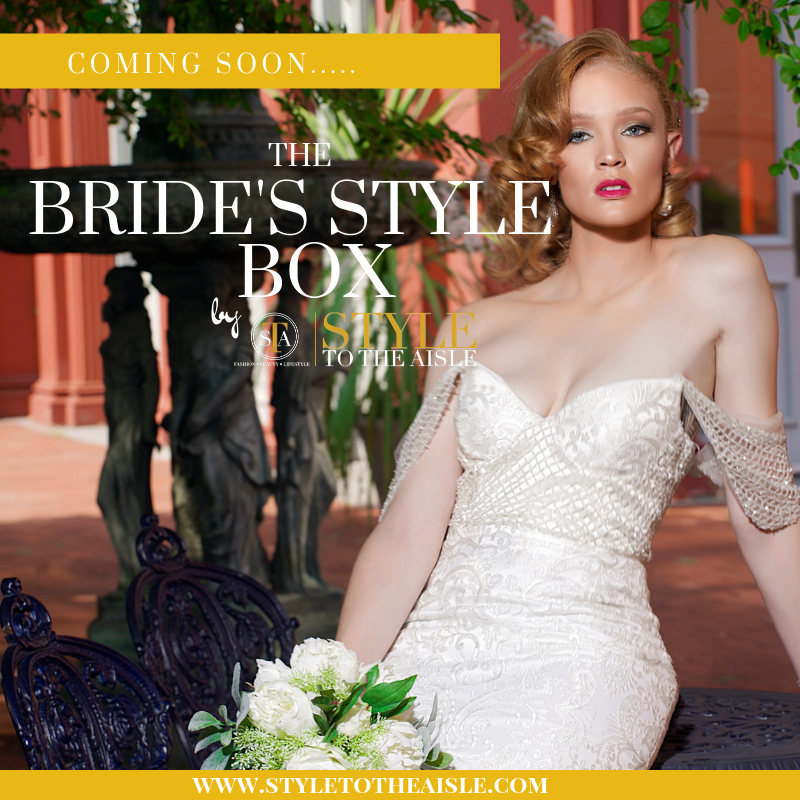 We are THRILLED to introduce our bridal subscription service, “The Bride’s Style Box” is coming soon! Each month, brides-to-be will receive a beautiful gift box directly at her doorstep filled with some of the best must-have items to further increase the excitement leading up to her big day. 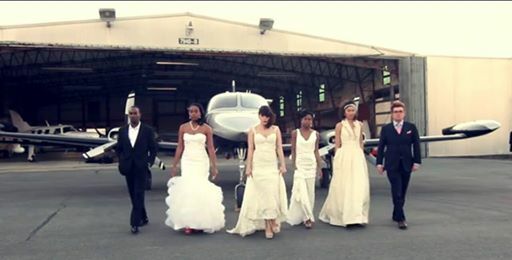 Treat yo’self to an unforgettable experience from “Yes” to “I Do” on your wedding journey! Click here to join our VIP List to be one of the first to be notified when we officially launch and your chance to win a FREE 3 month subscription on us. Style to the Aisle is Hiring!